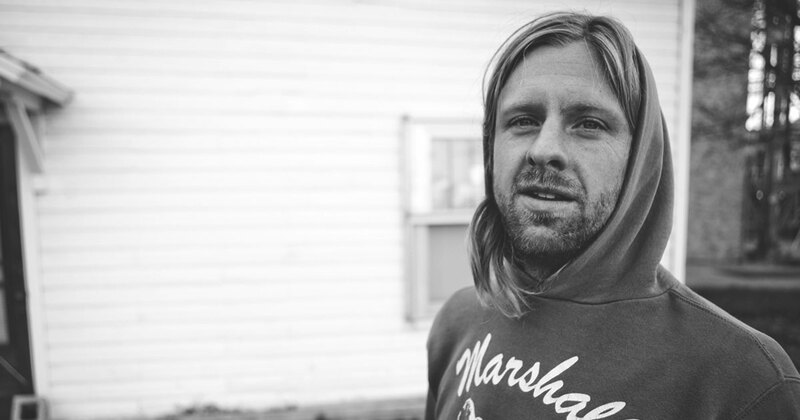 On the episode this week, we talk with Jon Foreman of Switchfoot about his new solo music “The Wonderlands” and hear from Misfit NYC pastor, Chris Durso. Also, Joy does what she does best and gives advice to listeners on how to take a normal patriotic party and “crank it to 11.” This episode is sponsored by Fracture and Stamps.com. A big thanks to our episode sponsor Fracture, where you can print your favorite photo, in vivid color, directly on glass. Prices start at just $15 for a 5”x5” print, and if you use coupon code “RELEVANT” at checkout you’ll get 15% off your first purchase. Clink the Fracture logo to learn more. What should Jesse and Cameron have to do since Nickelback cancelled their tour? Nickelback has done the unthinkable and cancelled their current tour due to Chad Kroeger requiring some kind of “throat surgery.” This leaves Cameron and Jesse in need of a new way to show their gratitude to all the people who donated to Jesse’s Nickleback Challenge. We need your new ideas on what they can do that will be on the same level as attending a Nickelback concert.